Essex Bank is a community bank with locations across Virginia and Maryland. With a smile and handshake from any of our associates, you can feel secure that your experience with us will outshine that of any other bank. For over 90 years, we have been invested in providing premiere services to personal and commercial consumers while creating experiences of the highest standard. 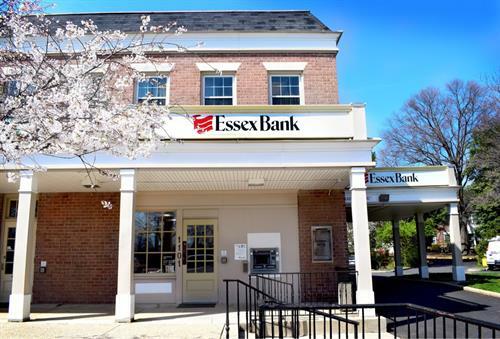 The finest, most helpful associates; simple, easy to understand products; powerful technology in the palm of your hand; and extended hours of person-to-person customer assistance: this is what makes Essex Bank—Simply Better!